Research shows that proteins are one of the most important nutrients for your baby’s growth and development. They help in building and maintenance of body tissues. That is why proteins are called the “BRICKS OF LIFE™”. The best quality proteins given to a child during the crucial years help build the right foundation for his development. 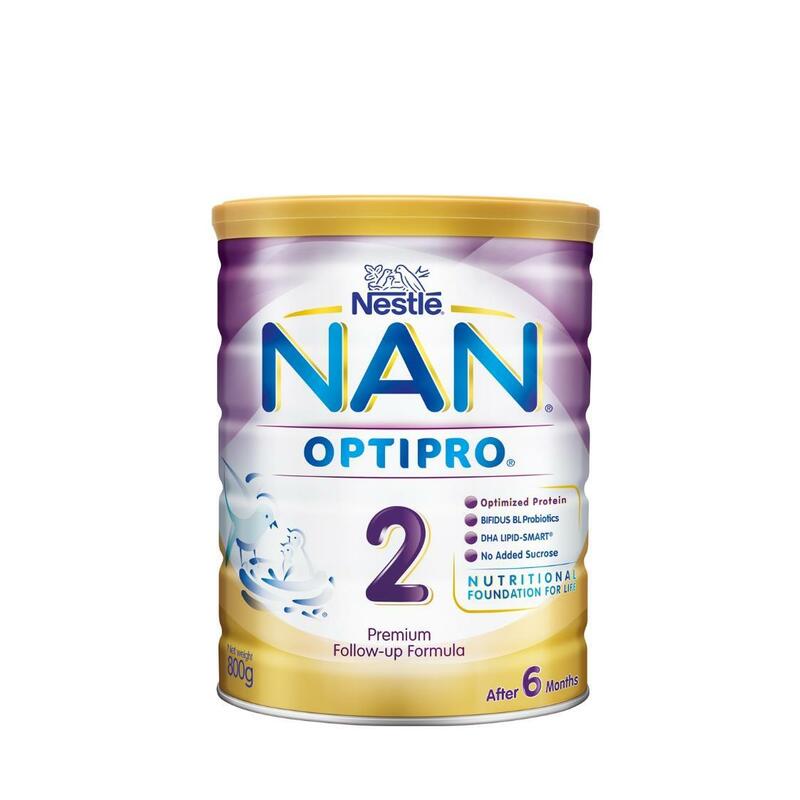 Introducing NAN® OPTIPRO® 2 , a premium follow up formula for babies after 6 months. It provides your baby with all the nutrients essential for growth and development. It contains OPTIPRO®, an exclusive optimized protein blend that provides the right amount of quality proteins and is gentle on developing organs. This formulation provides your baby with all the nutrients essential for development, including DHA and ARA precursor for brain and eye development, BIFIDUS BL probiotics - Extensively researched good bacteria added to the milk which help to maintain a desirable balance of beneficial bacteria in your child’s gut, fight against harmful bacteria and keep your baby’s digestive system healthy!